Dr. Nida Sajid is an interdisciplinary scholar of intellectual history and comparative literature with several years of teaching and research experience in Canada and the USA. She recently joined as an Assistant Professor in Humanities at Indian Institute of Technology (IIT), Goa. Before returning to India, Dr. Sajid was a research fellow at the Institute for Advanced Study-Lichtenberg Kolleg, University of Gӧttingen in Germany as an early-career fellow in a research cluster on Global Enlightenment, focusing on ethical issues related to the global diffusion of cosmopolitan thought on human rights and its complex relationship with cultural practices in non-Western contexts. 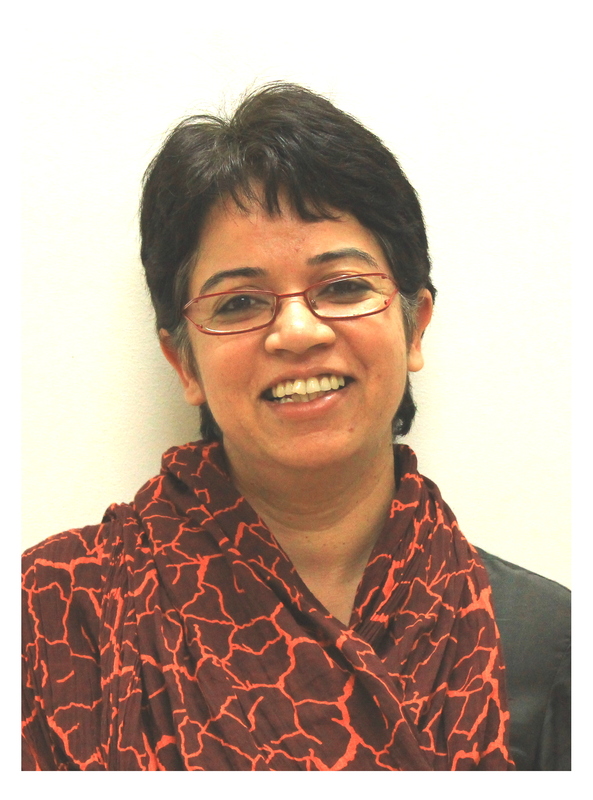 She has contributed to journals, encyclopedias and anthologies on topics related to postcolonial theory, gender and sexuality studies, South Asian history and Indian literatures. As a scholar of transnational intellectual networks and global cultural exchanges in the eighteenth century, Dr. Sajid is deeply interested in investigating the implications of Enlightenment ideas regarding human and nature for current debates around the Anthropocene and the global environmental crisis. She is the Joint Secretary of FSLE-India for Goa Region.